Tuckton Bridge is notable for being the lowest bridging point over the River Stour. 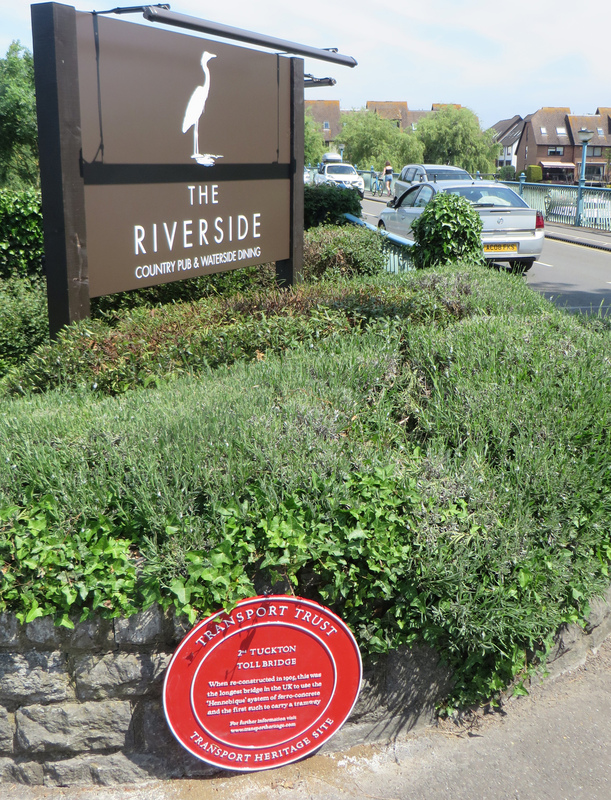 The first bridge here, a wooden toll structure on iron piles, was opened to carriage traffic in May 1883. 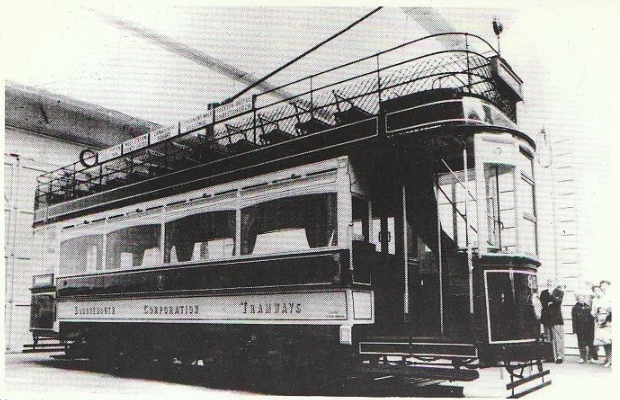 It was replaced by the present structure in 1905. 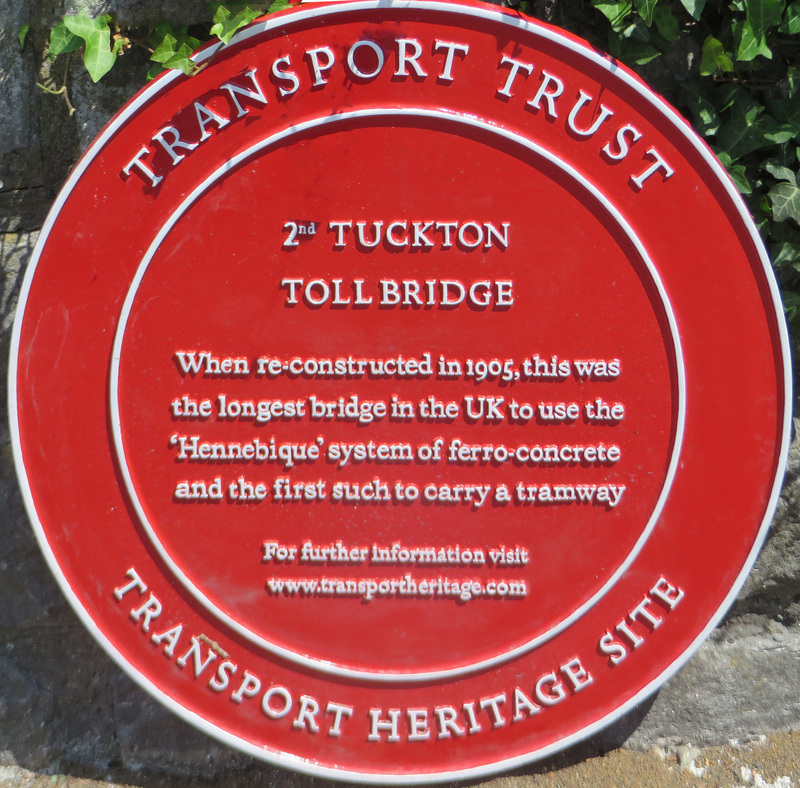 The present bridge was designed to bear the weight of the Bournemouth Corporation trams, whose routes were being extended to Christchurch; accordingly, it was built using the Hennebique ferro-concrete construction method, then gaining popularity in England. When built, it was the longest Hennebique bridge in Britain (at 347 ft.), as well as being the first such bridge to carry a tramway. 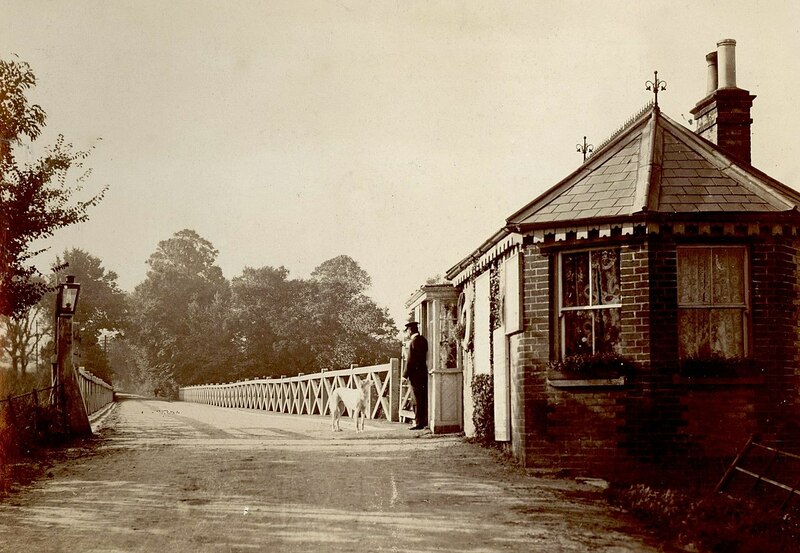 The tolls were abolished in 1943, though the toll-house continued to stand until 1955.